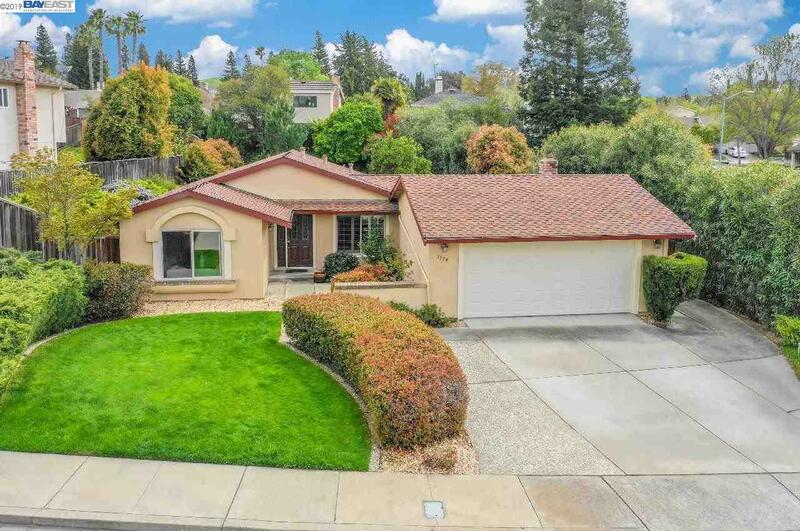 Come home to the warmth of this cozy single story home in the desirable Vintage Hills Neighborhood. Enjoy entertaining in your open concept kitchen with high-end appliances and luxury granite counters. Spend countless hours enjoying the sun in your crystal clear swimming pool or a quite evening in the formal living room. Newly renovated bathrooms and plantation shutters round out this amazing home.